MDS Helper - A better way to find the dates that matter most. 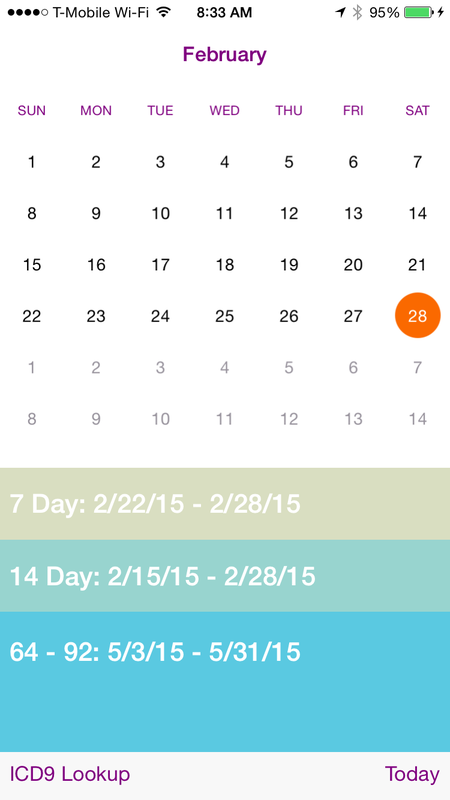 Need a better way to find the dates that matter most? Everything in MDS revolves around the "ARD"s. When a resident is in reference, your looking at everything that occurs for a full seven days ending in and including the ARD. There are always exceptions, so for a small handful of items you might be looking back 14 days ending on and including the ARD. You can set your ARD anytime between 64 days and 92 days after the prior ARD. 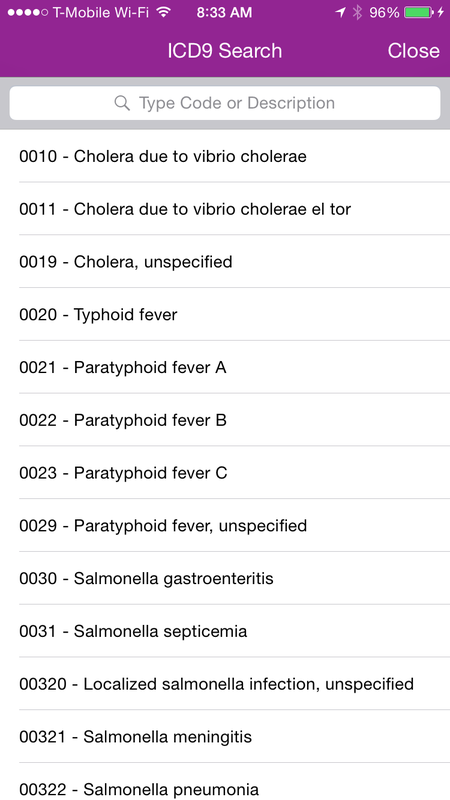 Also includes, is a handy ICD9 Code search. You can search for both the code or the description to quickly find the diagnosis a code refers to. In order to get more information, contact EJSMITHWEB by the following ways. Thank you for emailing EJSMITHWEB. We will try to get back to you as soon as possible.